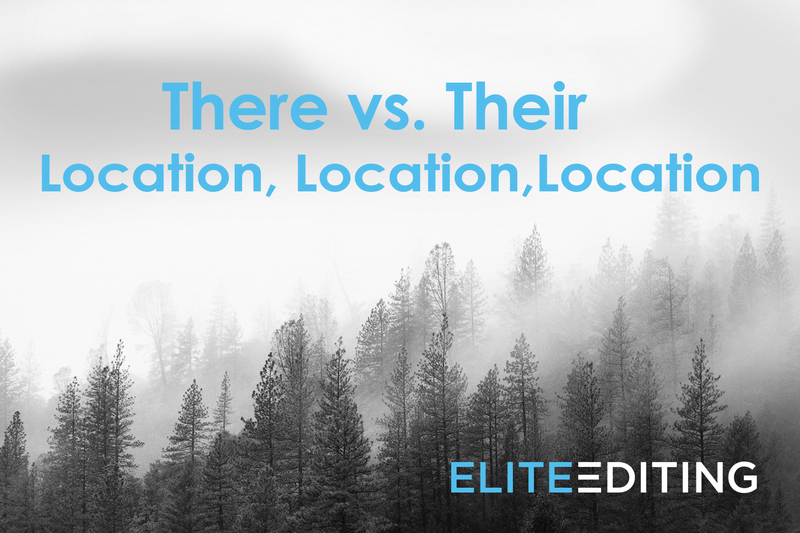 There vs. their is one of the most common linguistic bar fights in the English language. The two words are pronounced exactly the same way and are nearly doppelgängers in the looks department. Yet despite the many similarities, their and there could not be more different. 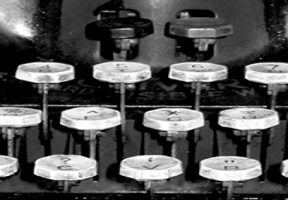 To break up the tussle, it’s important to understand what these semantic sluggers mean and when it is appropriate to use them. Let’s get ready to rumble. That weird sound is coming from over there. Put that down, and step over there. After looking at the spooky forest, Dave told us he’d never go in there. We were hanging out at the volcano, but when the ground started shaking, we got out of there. The farmers’ market looks great, but before we go in there, we need to set some ground rules. Pass me the apple. No, that one there. Thanks. I usually like penguins, but that one there was the meanest. That person there was the one with the weird hat! There are barely any pandas at this water park. Is there a waffle on the menu? I could have sworn there was a secret passageway in this house. That improv troupe was funny, but their musical abilities were severely lacking. I hope you like my parents—because we’re going to see their art show tonight. Those cookies are for the band. They’re not yours; they’re theirs! 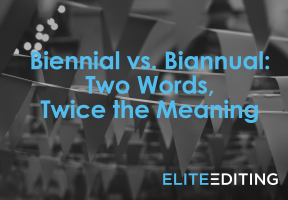 Despite the identical pronunciations and similar aesthetic, their vs. there is an easy puzzle to solve once you understand what each word means. While there is used to denote location, their is used to define belonging and ownership. And although the two words are often found duking it out, they can coexist peacefully if used correctly. To prove it, here are some examples of them getting along in the wild. There are actually people out there who eat spaghetti with their hands. My friends went to that abandoned mine over there, but now they can’t find their car. I can’t believe those dolphins left their hacky sacks way back there in the lagoon. There! Now you know the difference between there and their. 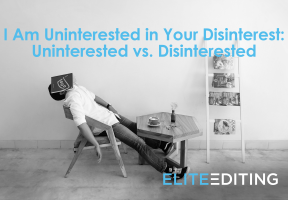 And don’t forget to check out some of Elite Editing’s other blogs on distinguishing between similar words, such as biennial vs. biannual, affect vs. effect, and caramel vs. Carmel.